Sir Br Patrick Lynch with Rt Hon Trevor Mallard at Parliament’s Grand Hall. 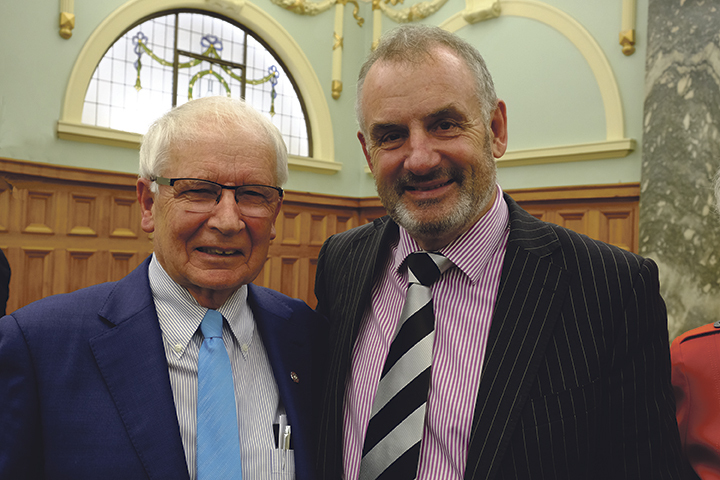 Long-standing and recently-retired leader for New Zealand Catholic Schools Education, Sir Br Patrick Lynch KNZM QSO, was heralded at a reception in the Grand Hall of Parliament, Wellington, 2 May 2018. The occasion was the launch of his memoirs: Sir Brother Patrick Lynch – A Life in Education and New Zealand’s Integrated Schools 1976‒2016. Organised in association with the New Zealand Catholic Education Office and hosted by Sir Br Pat’s friend and colleague, Rt Hon Trevor Mallard MP ‒ himself a former teacher, Education Minister and now Speaker of the New Zealand House of Representatives ‒ Sir Br Pat was surrounded by many friends and well-wishers who all have a connection to his rich story. Among them were Hon Chris Hipkins, Minister of Education; Hon Anne Tolley former Minister of Education; Margaret Austin; Fr John O’Neill sm; Lorraine Kerr President of New Zealand School Trustees’ Association; Paul Ferris CEO of NZCEO, and staff; leaders of national teachers’ organisations as well as priests, sisters, and diocesan office and Catholic Education staff. 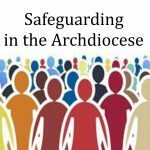 Cardinal John Dew and other Bishops attended the Auckland launch of the book. The memoirs, compiled by Bee Dawson, lead the reader through Sir Br Pat’s life particularly his early life growing up in South Auckland, and the significant educational events he has been part of during his adult life. They draw the reader along with Sir Br Pat’s passion, drive and deep conviction to his Catholic faith. From his early years as a principal at De La Salle College, Auckland, when he found his way into teacher leadership organisations and in the years immediately after Integration, which ensured Catholic school principals were accepted into the major state-school organisations, Pat was called to play a significant role in most of the key educational changes of his time. Sir Br Pat said, ‘As most of you are aware, it has been 40 years since the nation started implementing the Private Schools Conditional Integration Act that passed into law on October 1975. This book traverses the story of the 40 years until 2016, the period that operationalised the initial legislation. I have been fortunate enough to have been in the right place at the right time to have had a front-row view of what was happening and then to have had something to do with the various issues that have emerged over this time. ‘Many of you here tonight feature in the publication. I have worked with 15 Ministers of Education, Proprietors of schools, agents, principals and teachers, along with the education departments of State personnel, and education sector groups who have all made the Integrated Schools system work. Additionally, the Prime Ministers, who during this time I got to know well ‒ David Lange, Jim Bolger, Jenny Shipley, Helen Clark and John Key. All these good people were influential in shaping the policy that materially aided Integrated Schools, allowing the system to grow and develop and become what it is today. The book is a ‘must read’ for all who are connected to Catholic Education for a first-hand insight and understanding about transformations to Catholic School Education brought about through Integration and its part in our history, and the accomplishments of the man behind many of the changes that resonate today. 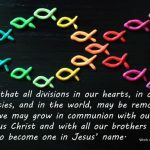 The former CEO of the APIS / NZCEO*, Sir Brother Patrick Lynch KNZM, QSO, has recently published his memoirs, which traverse the 40 years (1976–2016) of the Integrated schools story from an operational view point. 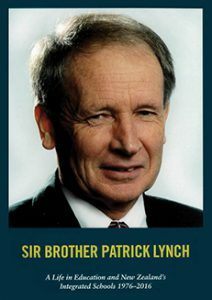 The publishers of the book (Sir Brother Patrick Lynch – A Life in Education and New Zealand’s Integrated schools, 1976-2016) are Random House – Penguin. The author, editor and guide of the memoirs is Bee Dawson. The publication will be of interest to all those associated with Integrated schools, since it is largely written from a political point of view. Two former Prime Ministers, The Right Honourable Jim Bolger ONZ, and The Right Honourable Helen Clark ONZ, have written the Forwards to this book. *APIS – The Association of Proprietors of Integrated Schools represents proprietors of all New Zealand’s Integrated Schools. 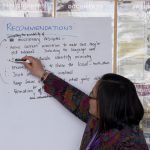 NZCEO – New Zealand Catholic Education Office supports leadership in education at Catholic Integrated Schools and serves the Catholic Bishops’ Conference. 2. Credit Card, via TradeMe PayNow. If you wish to do this option, Patrick’s Executive Secretary, Rowena, will generate a sale and email you the auction number to accept purchase. You will then have the option available to use the secure PayNow Credit Card facility through TradeMe. 4. Cash, if collecting the book from the Brothers’ Residence, 81 Gray Avenue, Mangere East, Auckland. The book will be sent by a NZ Post courier bag once payment is transferred. For further information, please contact: Rowena Keeman, Executive Secretary on pjlmemoirs@gmail.com or phone 0210 862 5832. Thank you for your interest in reading this book. Trusting you enjoy it!